This thing is a monster! 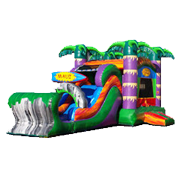 Only at Bounce E Bounce in Lafayette will you find any water slides this tall and FUN! 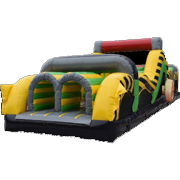 Our customers have been asking for a giant inflatable water slide, well here you have it. 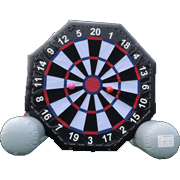 At 32ft tall with dual lanes, it is an adrenaline pumping ride. Climbing up the huge climb wall is just as exciting to get to the top only to turn around and notice you are almost 3 story's up in the air on Lafayette's largest water slide! 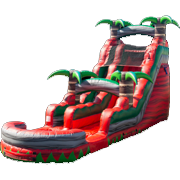 Who will brave this new water slide? 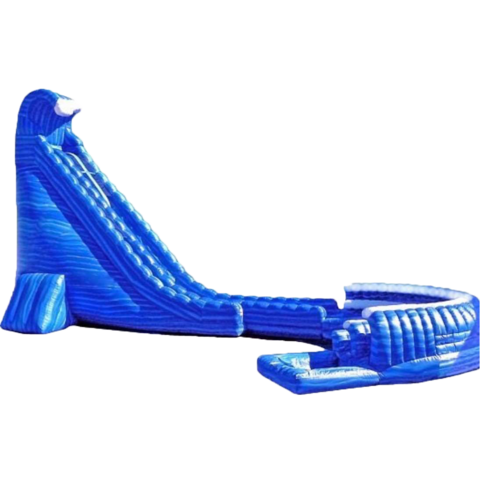 Race your friends to the bottom and experience the thrill zipping through the curve at the end of the slip n slide attachment only to come splashing into a large catch pool of water. 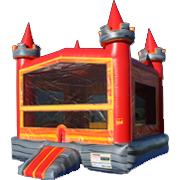 There is no other experience like this one!�Fun for all ages. Looking for a dry version if the weather is a little cooler? 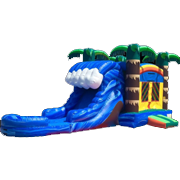 Check out the awesome dry slide version here.